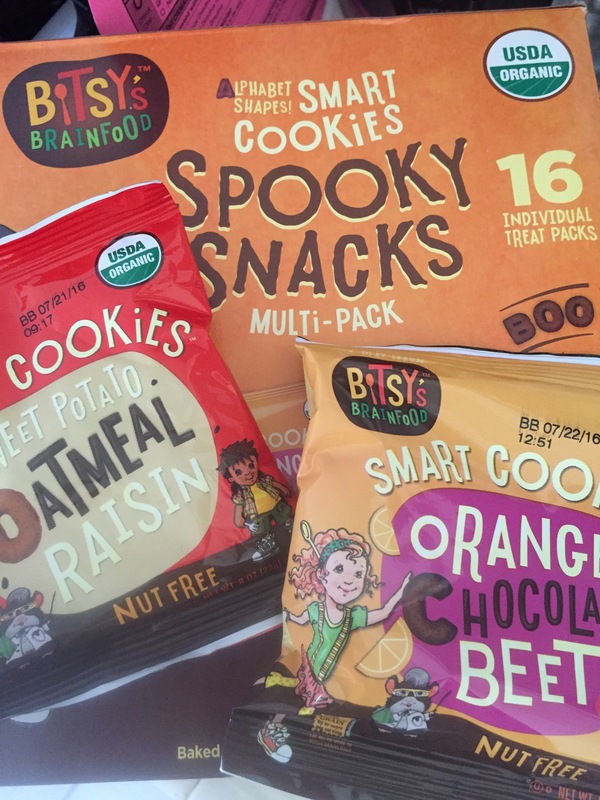 Disclaimer: I was given a box of Bitsy’s Brainfood Spooky Snacks to review. No other compensation was given. All opinions are my own. I had a crush on Bitsy’s Brainfood cookies before I hung out with them at Shiftcon. I’d bought a couple bags of the cookies at Target before on a whim, doling out a few at a time to the boys as snacks. 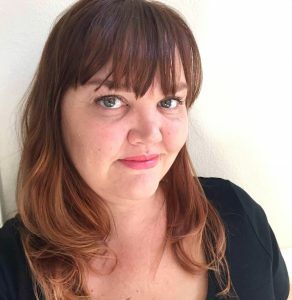 Just in time for Halloween, Bitsy’s Brainfood is offering a limited release of their oatmeal raisin and chocolate orange beet cookies in single-serving packs. perfect for handing out to neighborhood kids or keeping on hand at Halloween parties. I have been shoving them in lunch bags and in the diaper bag for snacks or doling them out when I’m desperately mapping away at schoolwork. I love they are organic, I love their ingredient list and I love that my boys will eat them. 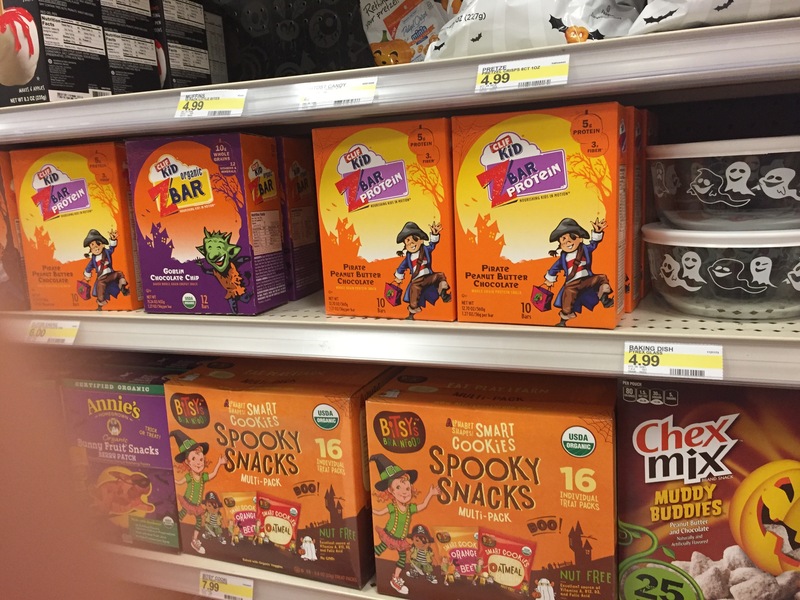 Look for them in the Halloween section at Target and on shelves at Wegmans! I took a picture of what I found them by at Target. $8 for 16 cookie packages is a sweet deal. You may even find yourself keeping a pack in you own school bag for those days you don’t make it to eating a full meal at all. Please excuse the finger in the shot! 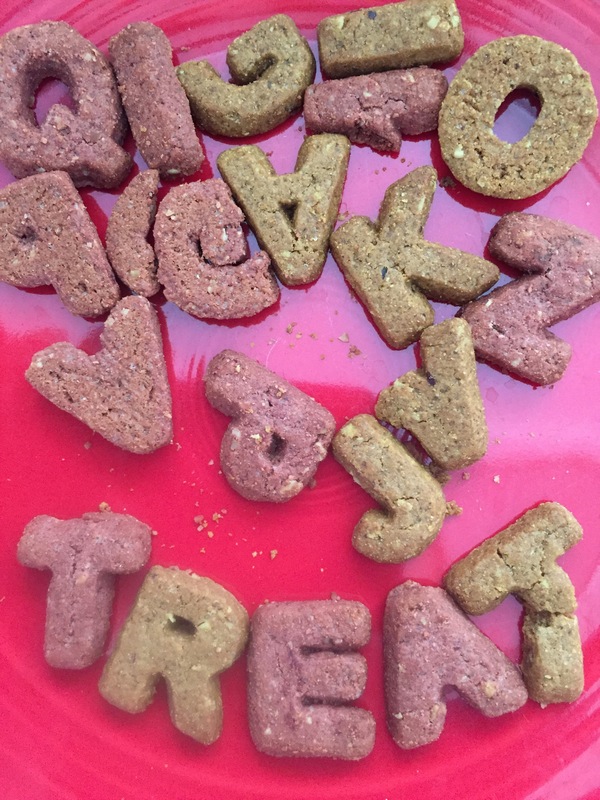 Check out the other option on the Bitsy’s Brainfood website, including cookies, cereal and more!